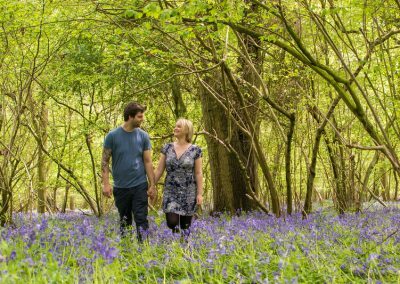 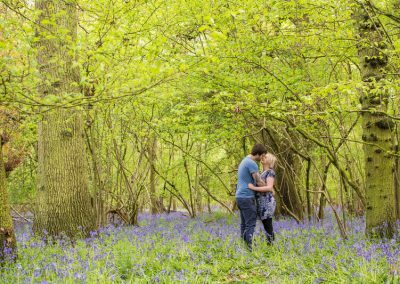 Why Choose an Engagement Photoshoot? 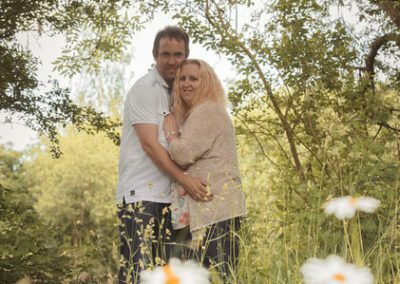 Many Photographers, myself included, offer a pre-wedding shoot or engagement photoshoot as part of their wedding packages. 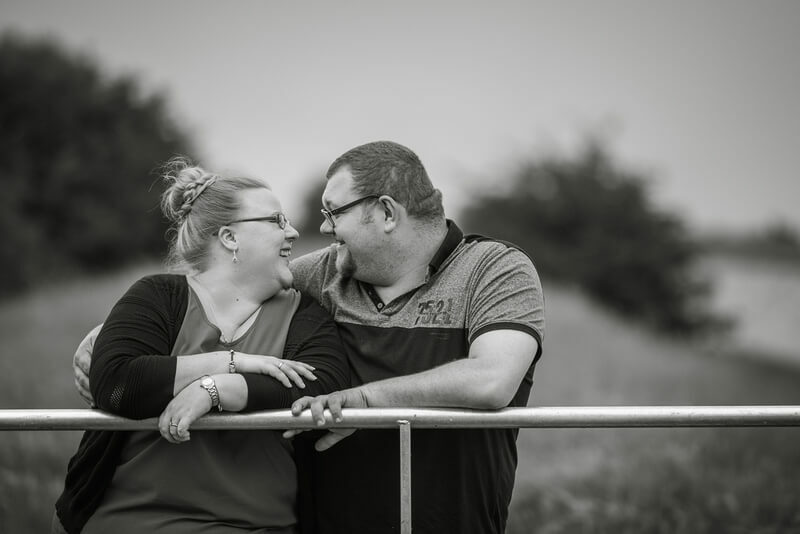 During wedding consultation meetings couples often ask me why they need more photos as a couple when they will have loads taken on their wedding day. 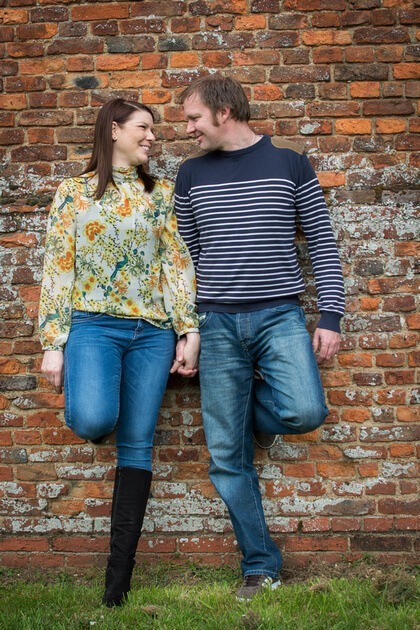 Hopefully by the end of this it will be clear that there are many benefits to opting for an engagement photoshoot. 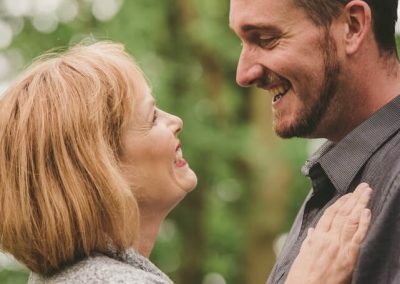 It is easy to overlook the ‘engaged’ time within your relationship. 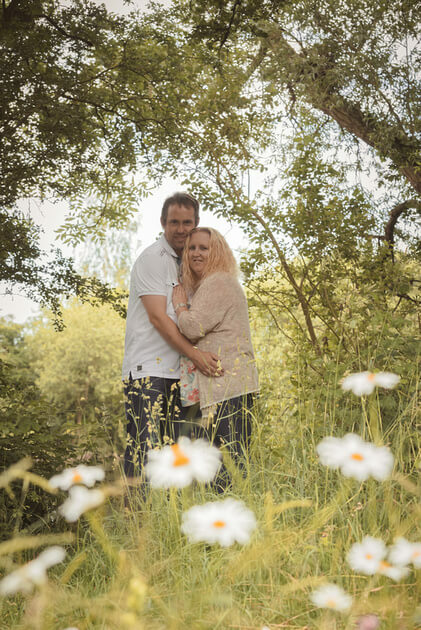 Once that ring is on your finger life revolves around planning the big day, an engagement photoshoot is a great way to mark this significant milestone within your relationship and record the start of the next chapter of your lives together. 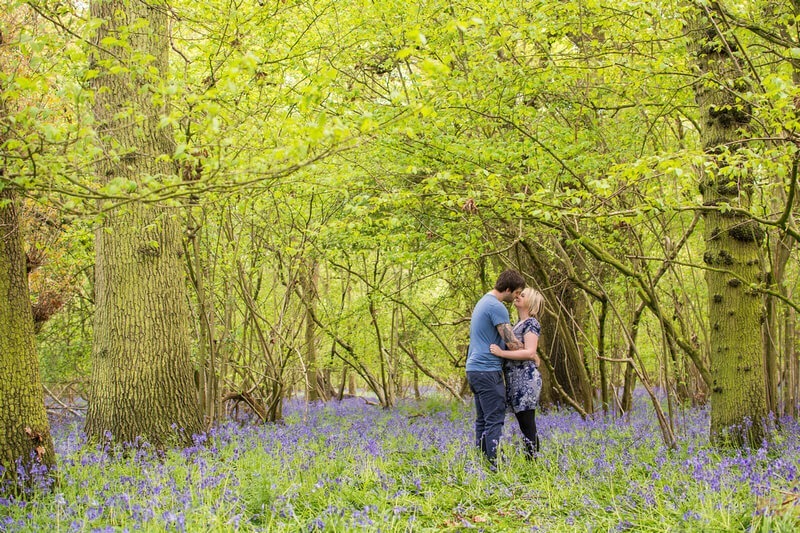 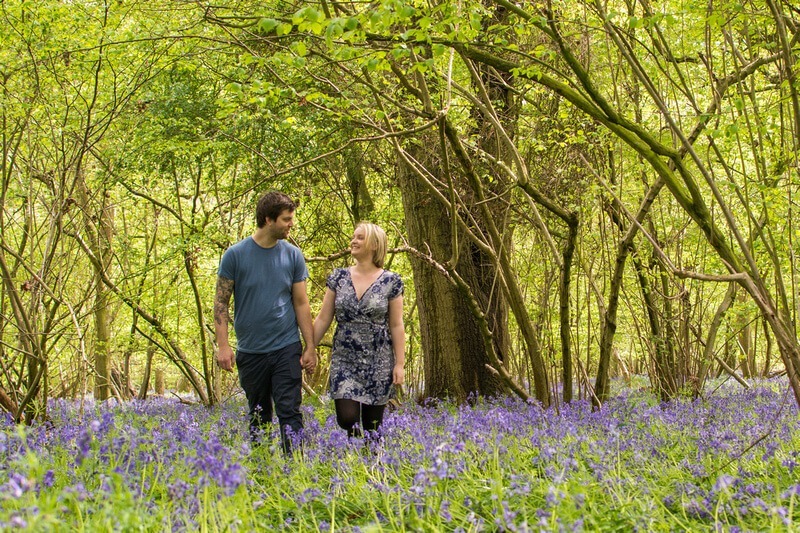 A pre-wedding or engagement Photoshoot is a great opportunity to practise for the big day. 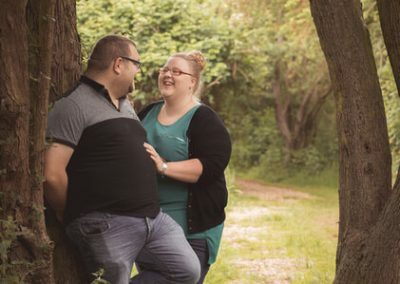 I’m sure that you haven’t had many opportunities to create fun, relaxed and romantic photos of you together as a couple. 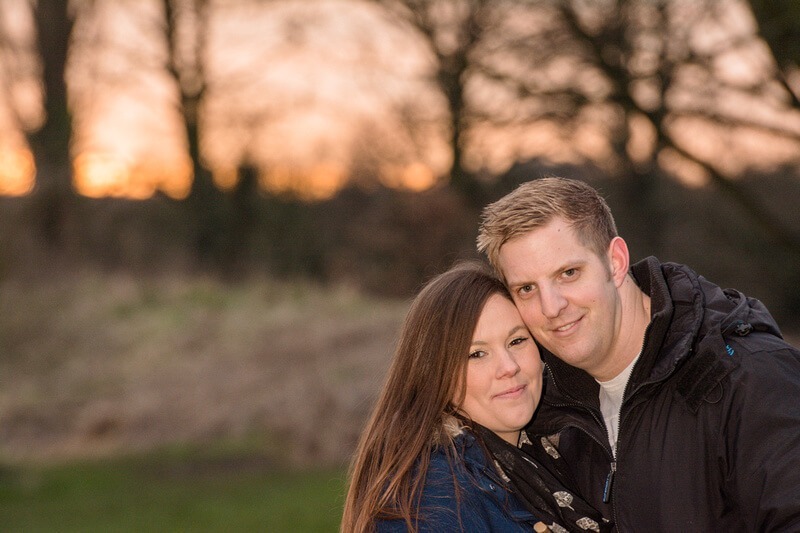 Having a pre-wedding photoshoot shoot is a fantastic chance to work with your wedding photographer and have some fun. 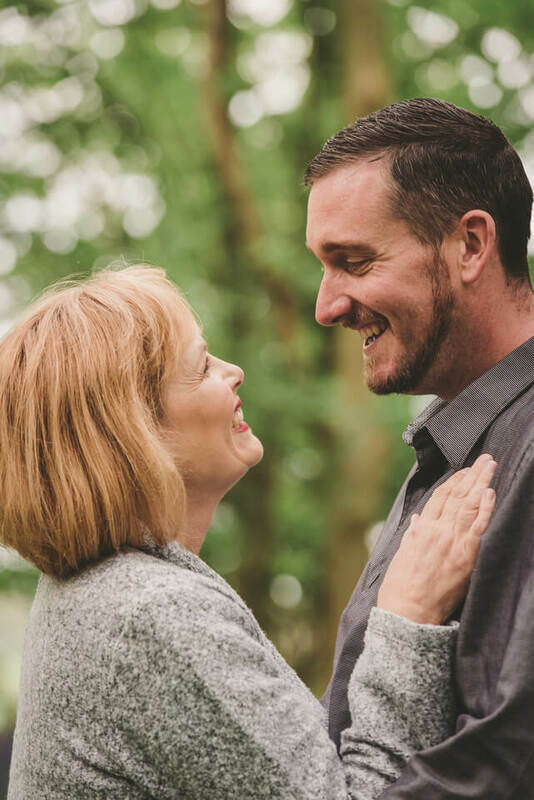 Find out how they work while they learn about you as a couple. 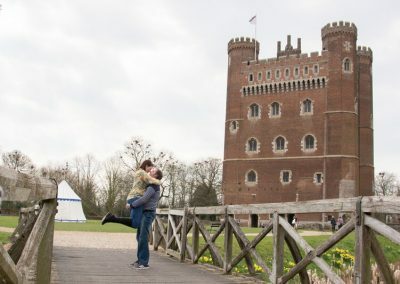 It is a chance to laugh and celebrate your love for one another in a romantic relaxed environment. 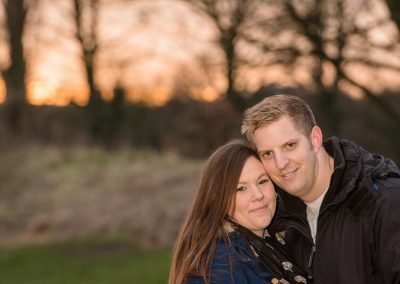 For me as a photographer, it really does help with the preparation and planning for your big day. 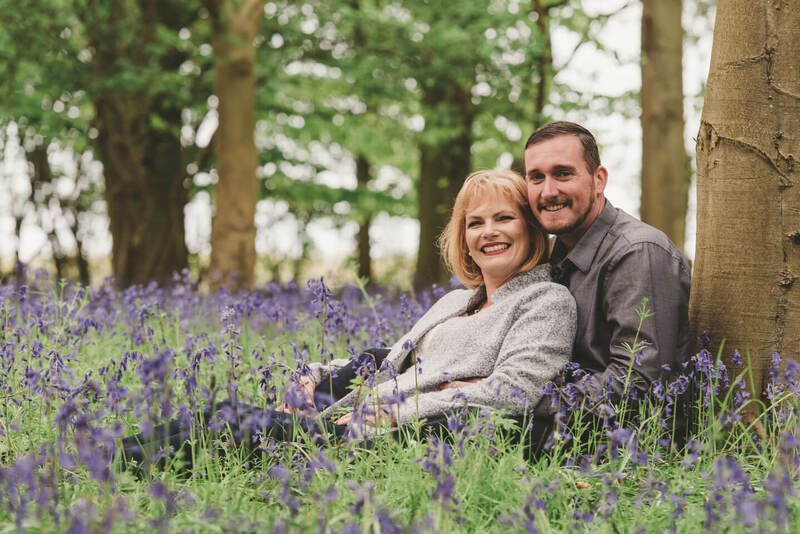 On your wedding day timings are tight and nerves are running high, having spent some time with you previously in front of the camera I have a better understanding of what will make you smile and what posing and styling works naturally for you as a couple. 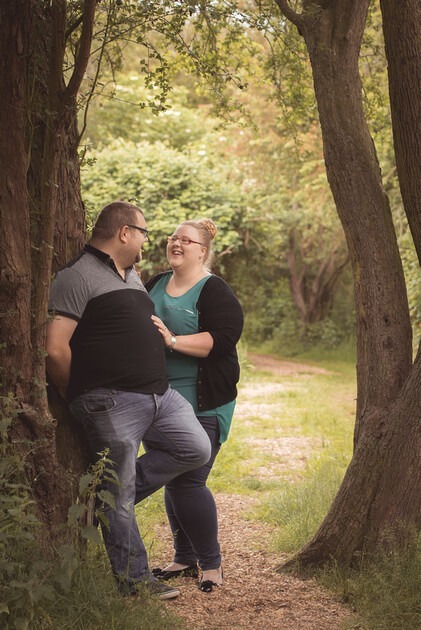 You will probably spend more time with your photographer than any other person on your wedding day, so having a pre-wedding shoot and spending time with them ahead of the big day helps to reduce tension and any embarrassment you may feel in front of the camera. 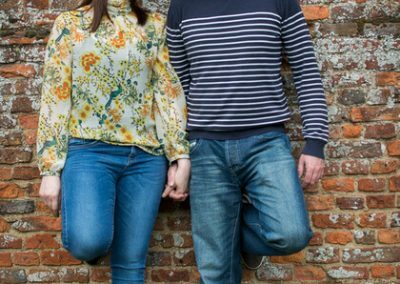 More and more couples either have children from previous relationships or have started their families before getting married. 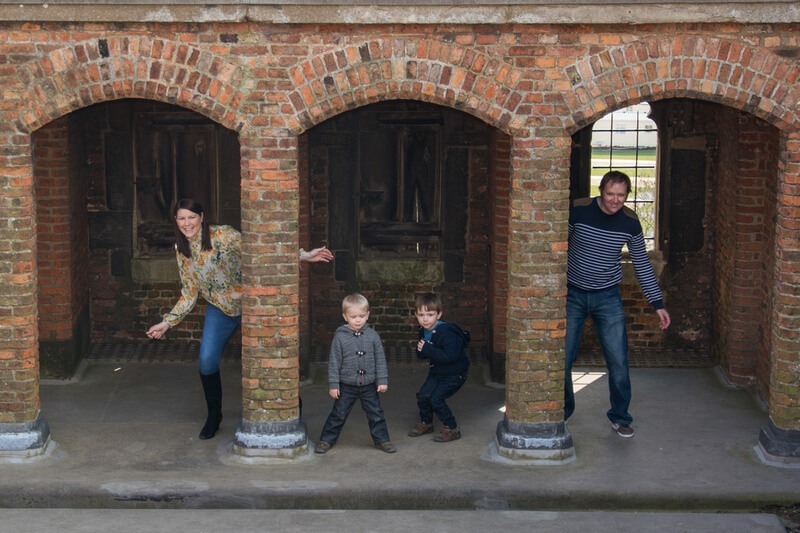 It naturally follows that the children are a big part of the wedding proceedings. 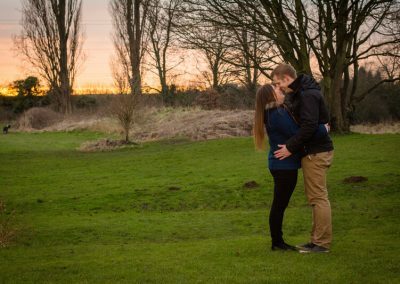 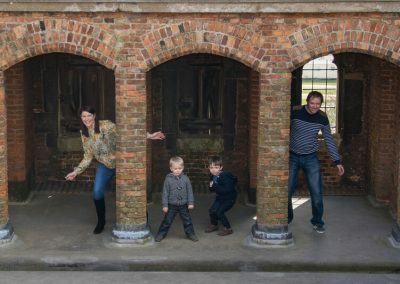 Including your children in your engagement photoshoot is great fun and helps them to overcome the nerves they may have around strangers and prepare them for being in front of the camera on the big day. 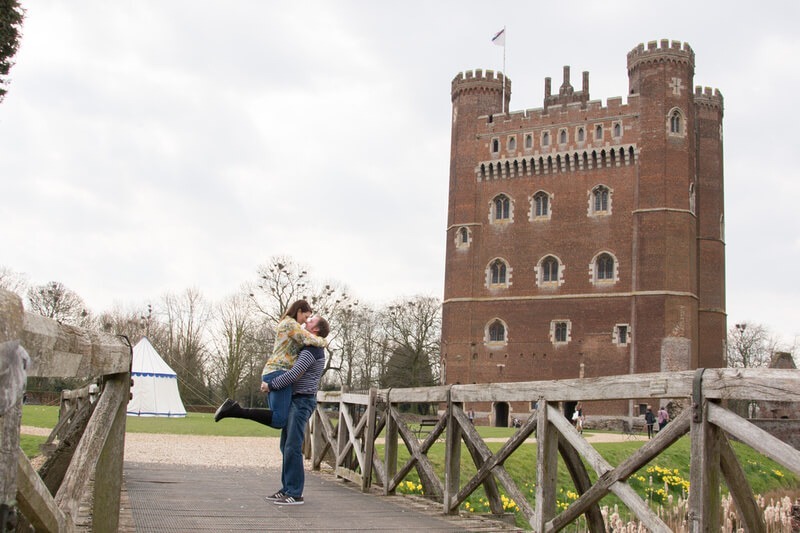 Your engagement photos are actually very useful. 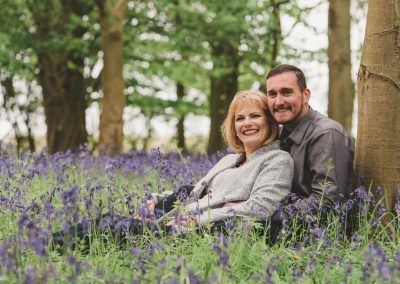 Many of my couples have included photos from their pre-wedding photoshoot within their wedding planning, on invitations, order of service or a signing board at the wedding. 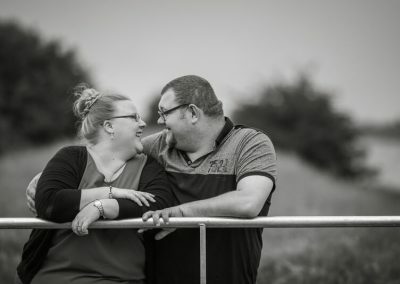 So please put some consideration into having an engagement photoshoot with your wedding photographer and capture some extra special memories.